In 2016 Headwall embarked on a mission of volunteerism. The small, 50-person technology company headquartered in Fitchburg understood that the community it called home was also home to disadvantaged families in need. 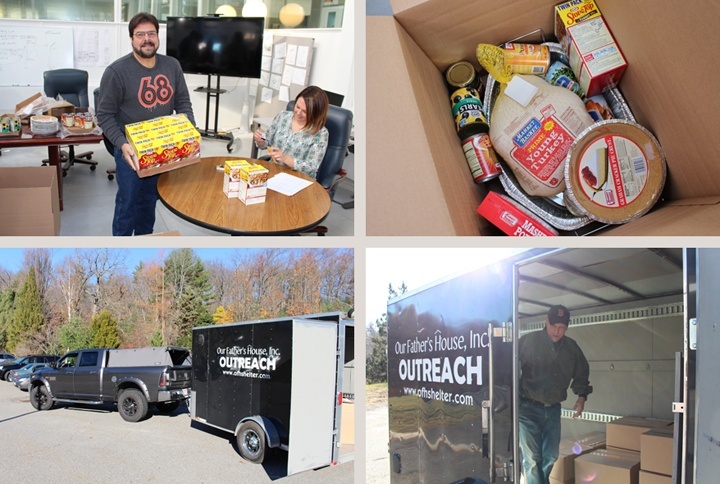 So beginning with a variety of projects throughout the area, Headwall employees embraced the opportunity to ‘give back’ by partnering with a local charitable organization called Our Father’s House. 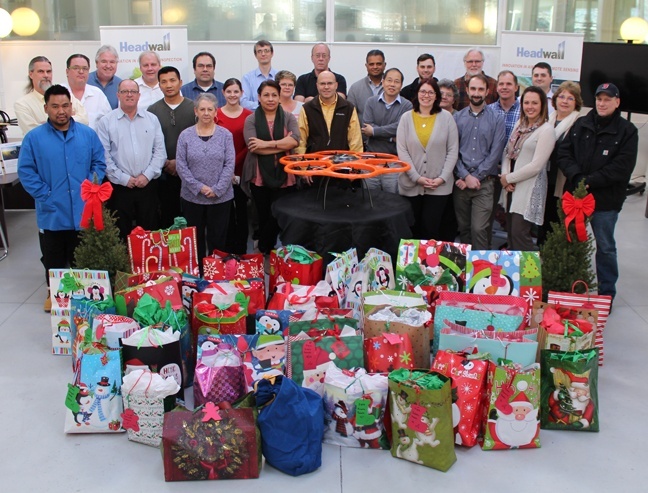 Headwall had almost 100% employee participation in purchasing new gifts for area children. 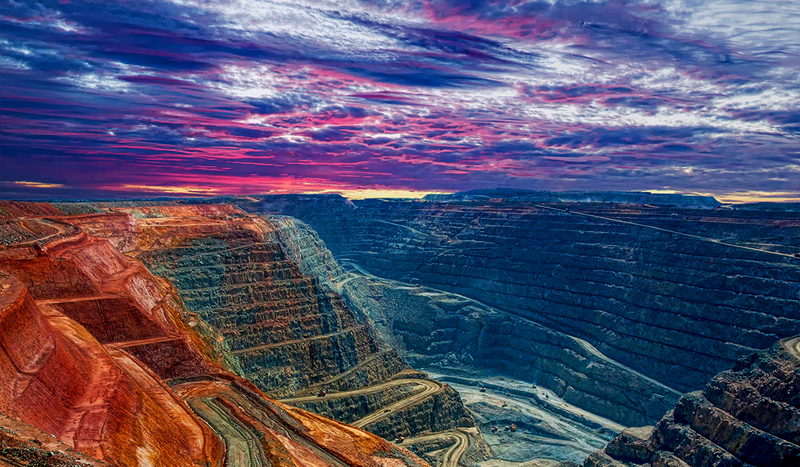 The corporate environment is always a bustling one: Getting and shipping orders, building sensors, designing new products, and maneuvering through a seemingly endless stream of meetings. 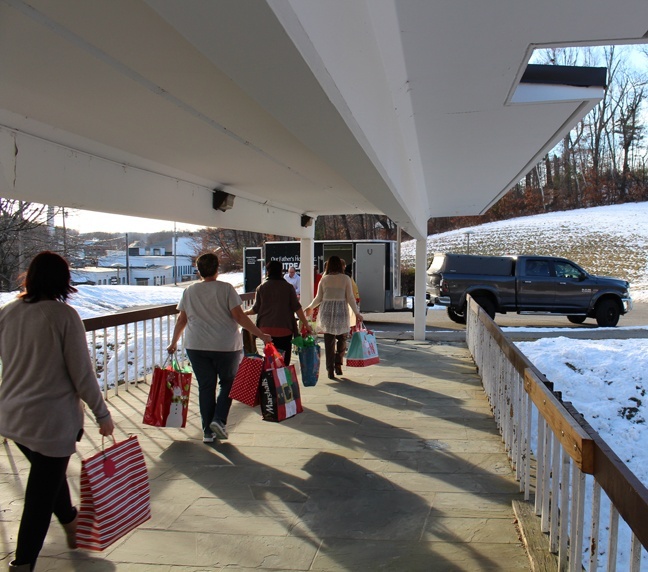 But at Headwall, we take the opportunity to ‘give back’ to several central Massachusetts communities with families in need. This can range from assembling ‘personal care kits’ to cleaning and beautifying neighborhoods. This happens several times during the year, and is a part of Headwall's ongoing pledge to donate and contribute wherever possible to those less fortunate.